Nitro Music Theatre is to embark on its most ambitious stage in its 17-year history. 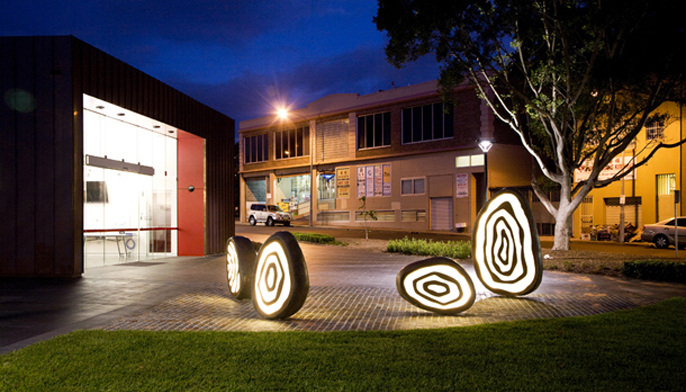 With strong international connections in Australia, South Africa and The Caribbean, and having seen the potential of expanding activities into these areas, in 2014 Nitro will open a Nitro Theatre Company based at Bankstown Arts Centre in Sydney, Australia, to work alongside Nitro here in England. Nitro has been researching markets in Australia – and elsewhere – for some time now and has experienced a great demand for the type of work the company produces. This second Nitro will continue with the company’s ethos: that communities are central to the development of each show; that each show sits at the core of a series of related projects that address and interact with artist’s and engage different communities. This will be at the centre of all Nitro’s exchanges with Australia. Structurally, Nitro will remain the same. 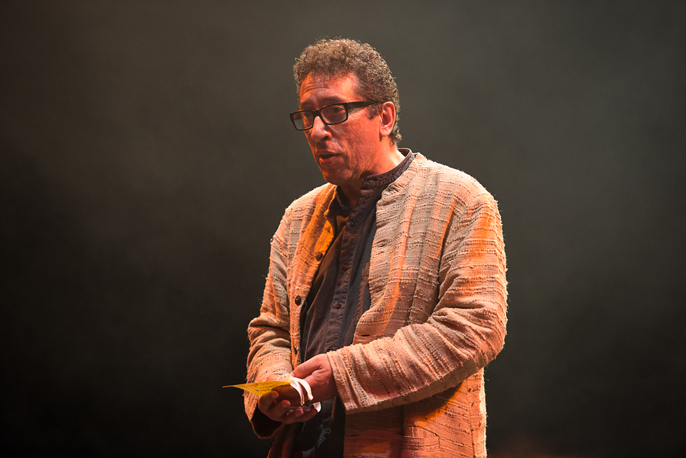 Artistic Director Felix Cross, now based in both England and Australia, continues as Artistic Director and Chief Executive of Nitro. The recently appointed Diane Morgan will continue as Executive Producer in the UK. David Emerson, Chief Executive, Association of Charitable Foundations, also remains as Chairman of the Board of Trustees. This expansion represents the third stage in the history of Nitro. First, the Black Theatre Co-operative, a company of 17 years, was re-named Nitro to confirm Nitro as a mid-scale, national touring, black music-theatre company. A vast amount of remarkable work was achieved at this time – from Passports to the Promised Land to The Wedding Dance, via Slamdunk; the ground-breaking festivals - Nitrobeat and A Nitro at the Opera; with many other excellent productions in between. Second, there was the immediate, positive and vibrant response to being cut from the Arts Council’s NPO portfolio. This involved, restructuring the company, moving from its premises in Brewery Road, developing the ambitious and visionary programme of work under the banner of Tales from The Edge, and creating new partnerships with excellent organisations: Phoenix Dance Theatre, West Yorkshire Playhouse, Cardboard Citizens, National Theatre Studio, National Theatre Wales and Alive & Kicking; to develop Tales from the Edge. Now with this third, expansionist stage, Nitro, in its 34th year, is at the beginning of something extraordinary. Building on the partnership between the UK and Australia, Nitro will have the potential to explore moving into other territories – such as The Caribbean and South Africa. For some time now Nitro has embraced and utilised digital and online technologies to open and improve the way they work. Nitro was one of the first theatre companies to live-stream its shows and rehearsals, receiving interactions from people online living both in England and abroad. It is these positive experiences that have given Nitro the confidence to now explore collaborations and communications on a more exciting, broader and international front.